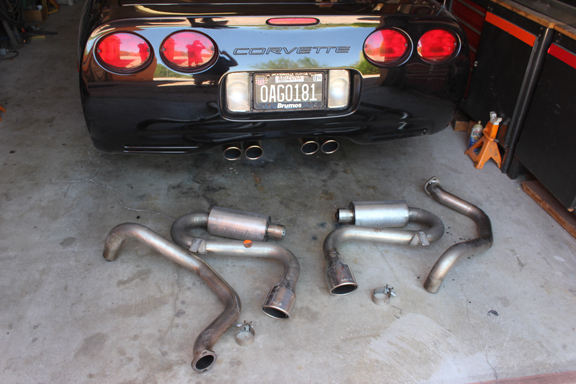 BORLA twin exhaust FOR SALE. Six months old. Perfect. Came off my 2002 Z06. $550.00 including shipping to lower 48.